Zapata Computing, a stealthy “quantum software and services company” that is collaborating with IBM, has pulled in $5.4 million in equity funding from investors, according to a document filed with the SEC this week. The young Cambridge, MA-based startup was launched last year by a group of Harvard University scientists, including Alán Aspuru-Guzik, according to Zapata’s LinkedIn profile. Aspuru-Guzik’s research focuses on the intersection of quantum computing, machine learning, and chemistry. The professor—who is leaving Harvard for the University of Toronto this summer—is among the scientists who believe advances in quantum computing could enable breakthroughs in chemistry. Zapata is one of the initial startups to join the IBM Q Network, a program through which companies can run “experiments and algorithms on IBM quantum computers via cloud-based access,” according to an IBM announcement Thursday. 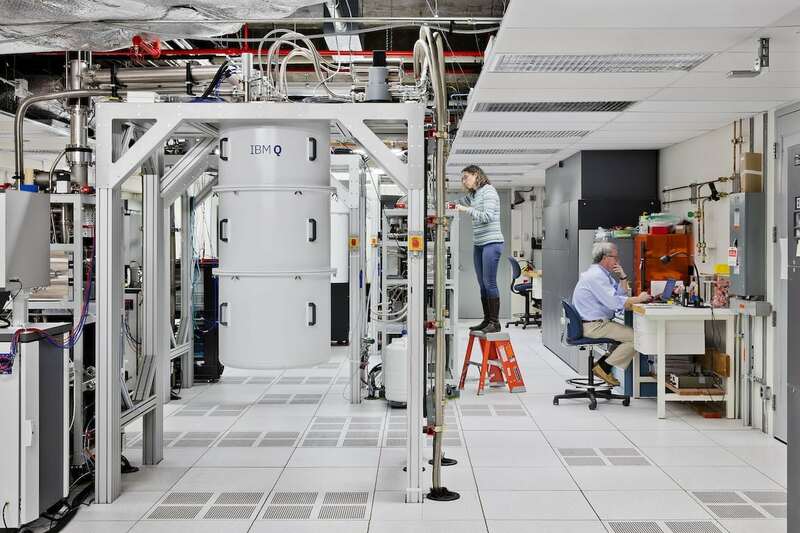 Startups in the network, which was launched in December, can also collaborate with IBM researchers on potential quantum computing applications. Zapata is specifically developing algorithms for “chemistry, machine learning, security, and error correction,” according to the IBM announcement. Zapata is led by CEO Christopher Savoie, according to his LinkedIn profile. Savoie previously co-founded and led Kyulux, a developer of organic light-emitting diode (OLED) technology; pharmaceutical company GNI Group, which went public in 2007; and Dejima, a developer of natural language understanding tech that was acquired by Sybase, according to Savoie’s LinkedIn profile. The directors listed on Zapata’s SEC filing include Russ Wilcox, a partner at Boston-based early-stage venture capital firm Pillar Companies, and Reed Sturtevant, a partner at The Engine, the venture fund and incubator created by MIT. Wilcox declined to comment. As of this writing, Sturtevant hasn’t responded to an Xconomy e-mail seeking comment. S&P Global Snaps Up Kensho for $550M as Wall Street Adopts A.I.